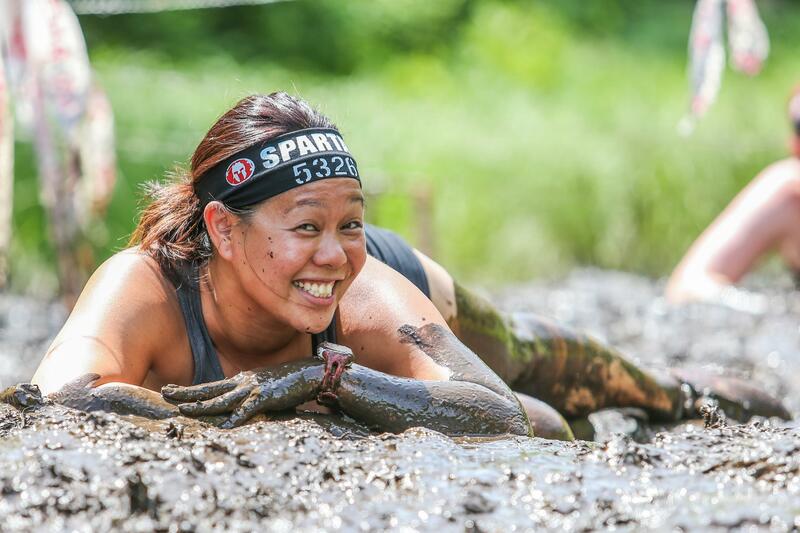 You are here: Home » Win FREE Entry into the 2015 Singapore Spartan Race!! 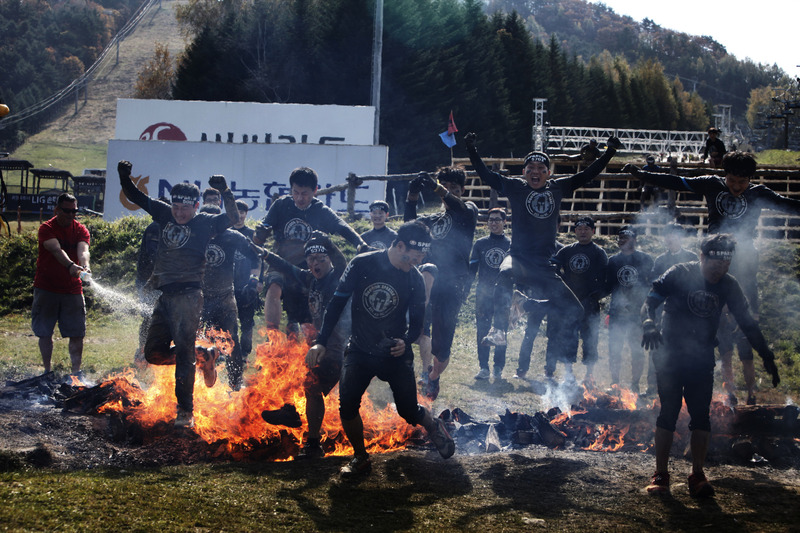 We just signed up for Singapore’s first ever Spartan race on November 15, and we’re totally stoked (and slightly terrified)! 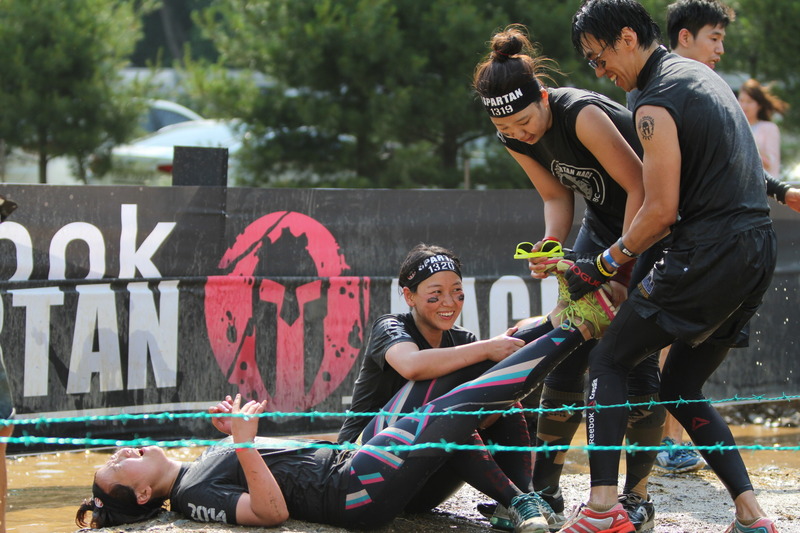 We’ve ran in a few different obstacle type races before, but the Spartan Sprint is certainly like no other. Some of the obstacles look darned near impossible (Tyrolean Traverse), while others look relatively easy (Barbed Wire Crawl)…considering. The obstacles aren’t even the toughest part. What’s going to really hurt is the set of 30 burpees for every failed obstacle. We’re up for the challenge though, and we’re training hard! So, what does our training program look like right now? A whole lot of burpees and a little bit of spear throwing!! We want as many people as possible there to join in the fun, so we’re giving away one FREE entry to one of our lucky Facebook followers. All you’ve got to do is “like” Gate20.com on Facebook, and you’re entered! We’ll choose the winner at random on Friday, August 21, 2015 and publish their name on our Facebook page after contacting them via private message. So what are you waiting for? “Like” us on Facebook, and then get practicing your burpees!